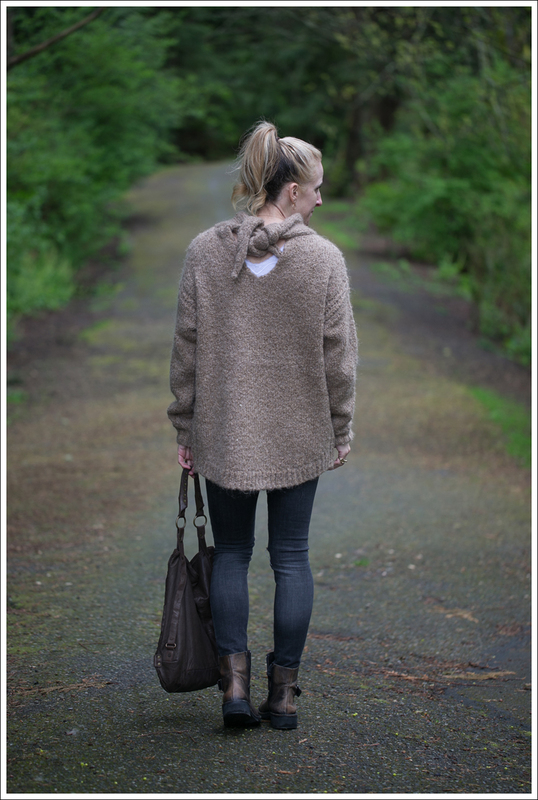 From shorts and sandals on the beach…to sweaters and boots in the woods. 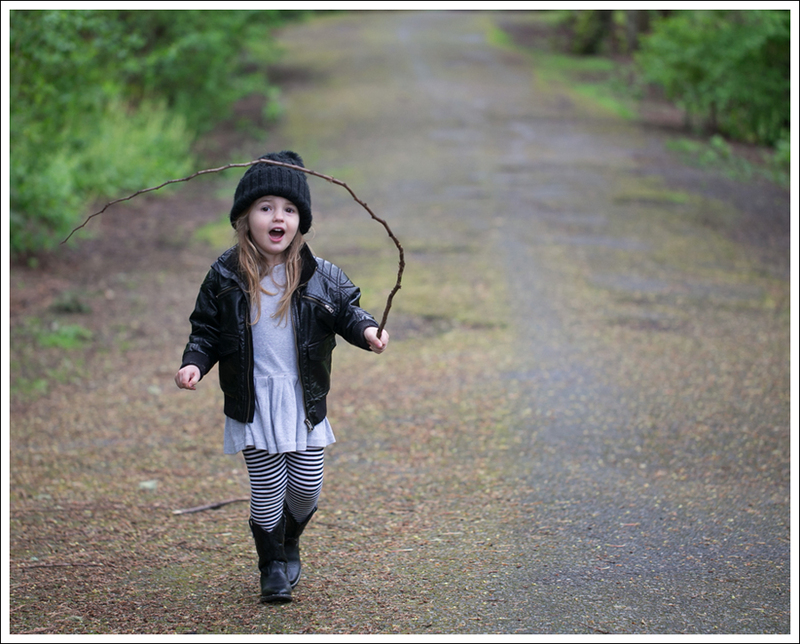 It’s been rainy off an on lately, which is more normal for this time of year in Seattle. 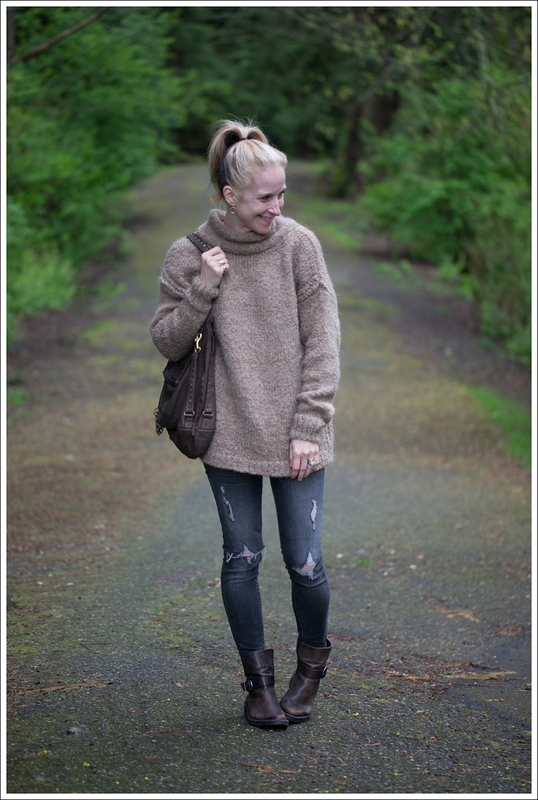 It was kind of nice to put on a cozy sweater and boots again for a change! 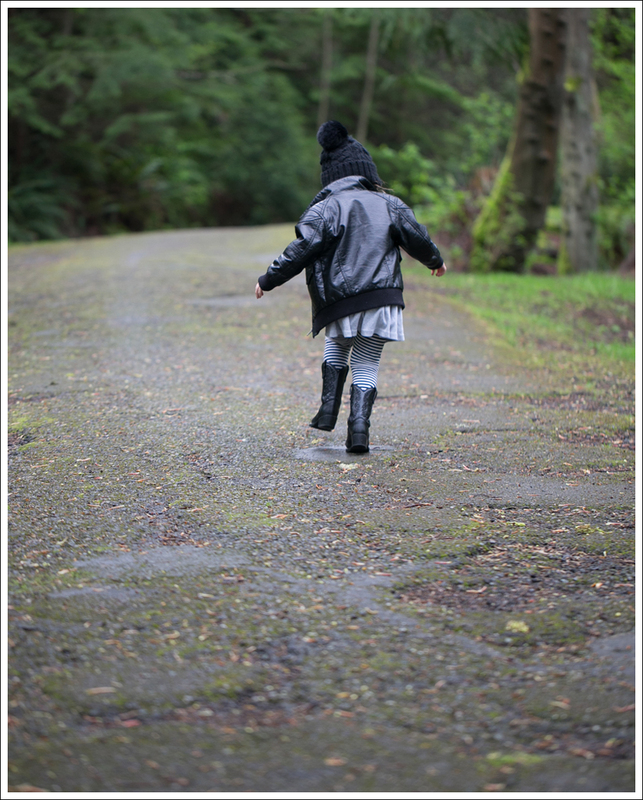 We were out running errands, and by the time we came back home the rain had stopped. 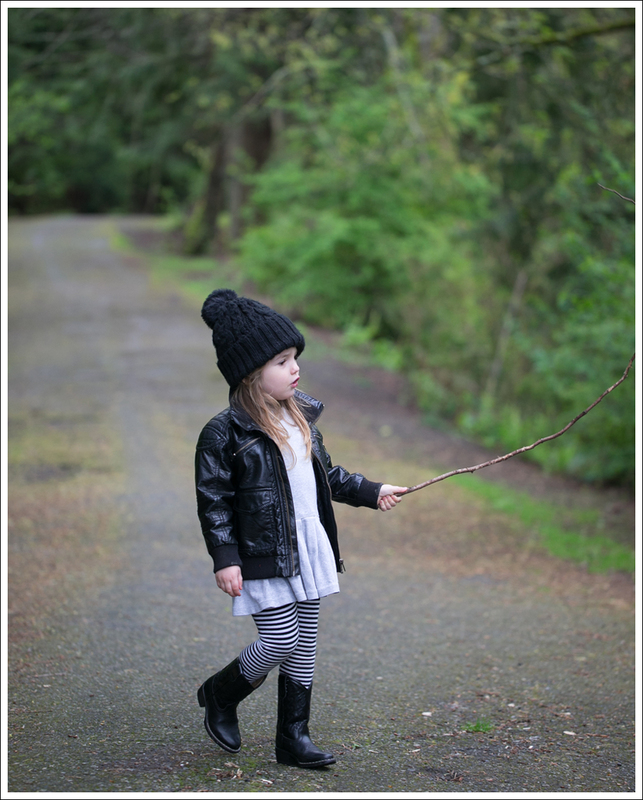 SO…we headed off to this little park by our house for a bit. 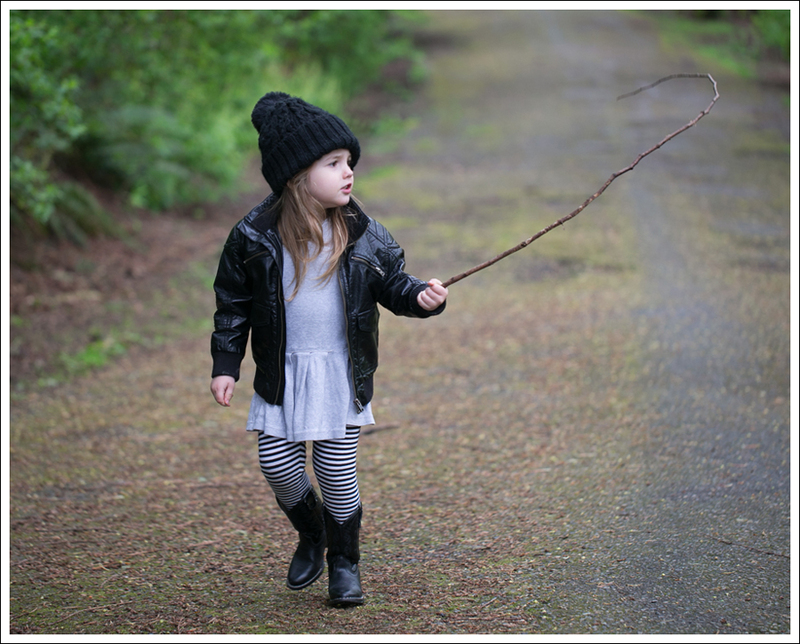 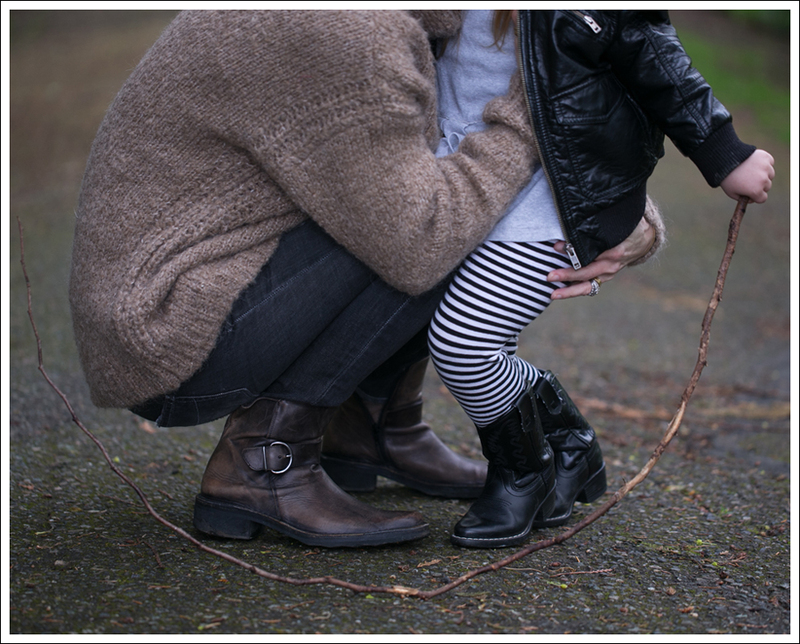 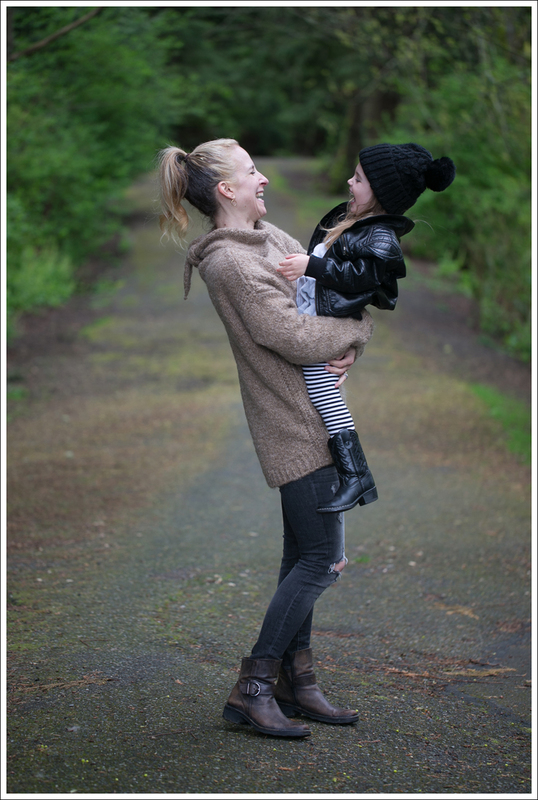 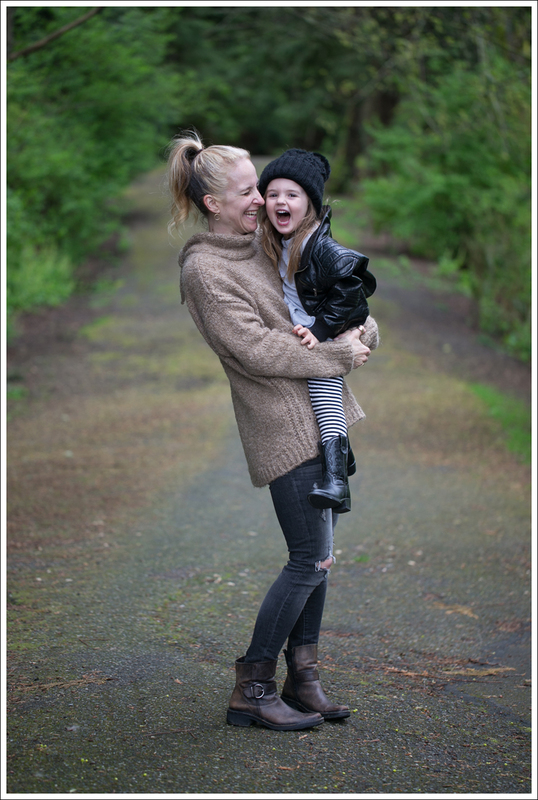 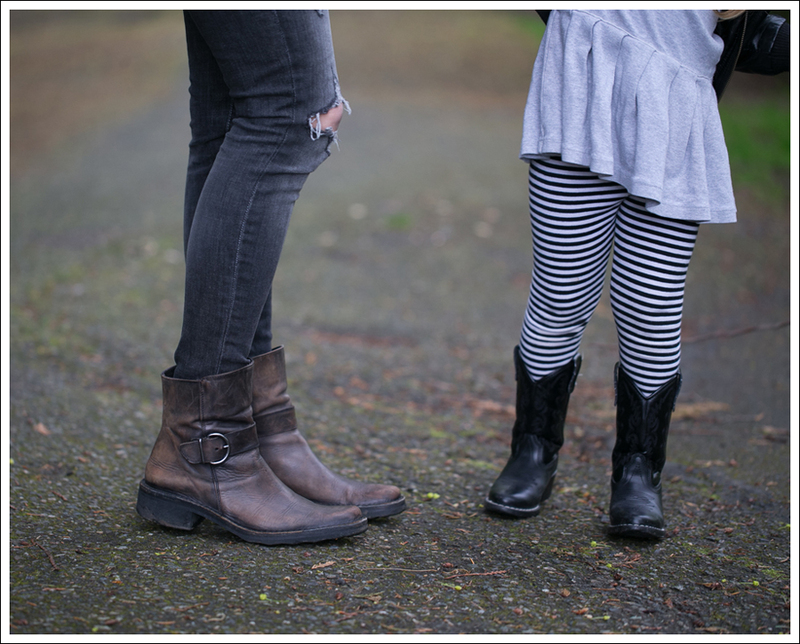 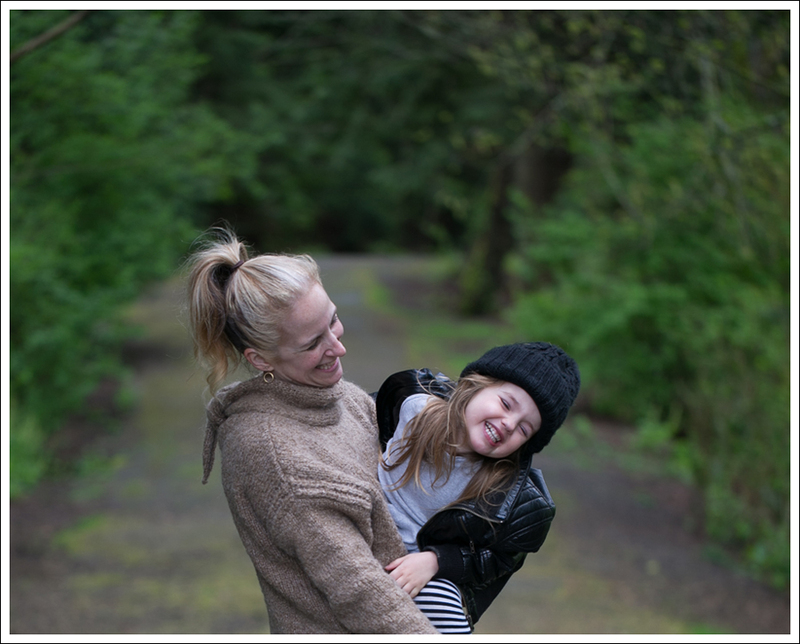 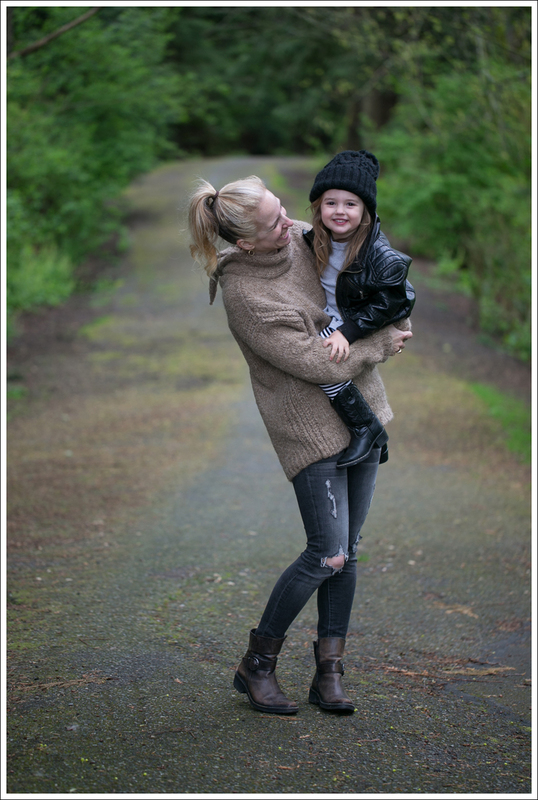 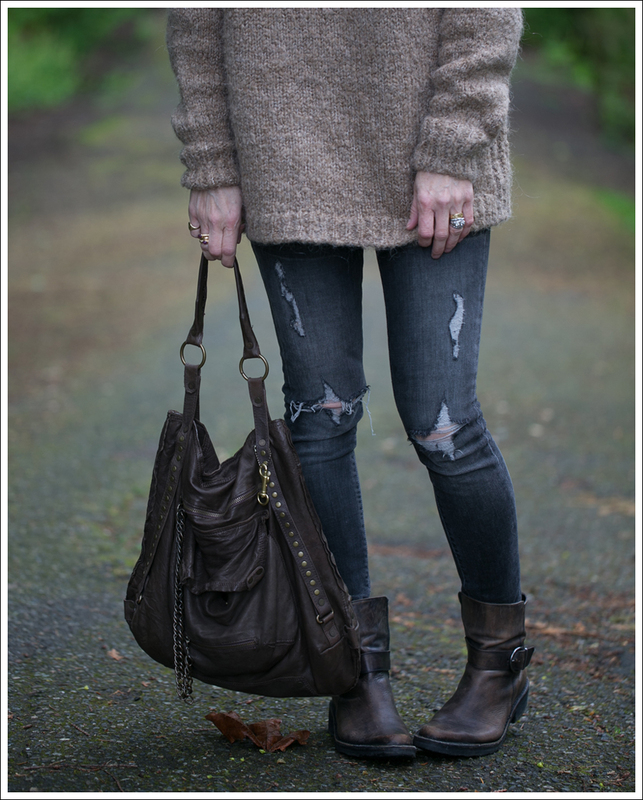 This entry was posted in Day Casual, Fashion, Misc Maya, Mom Style and tagged Fashion Blogger, Mom Blog, Mom Style, Mother and Daughter Fashion Blog, Mother Lifestlye Blog, Seattle Fashion Blog on April 8, 2015 by laurenkahan.